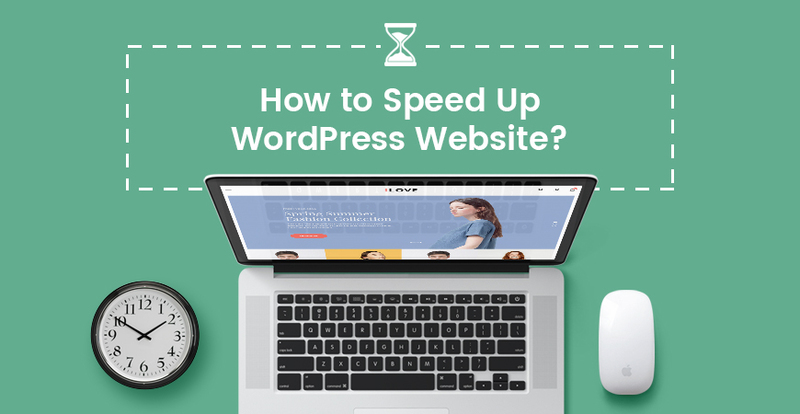 After 4 articles about the loading speed of website, we all know how important it is and know some tips to improve it such as choosing a good host, using a good theme, compress the database, optimize the image and enable cache. Also, speeding up your WordPress website with plugins in not a bad idea. If you’re not good at technical stuff, this will be a simple but really helpful choice for you. In this article, we will give you some suggestion for plugins that can help you to improve the performance of your site. This is one of the simplest but most powerful plugin that will create static HTML files from your dynamic WordPress site. When there are many users going to your site, the static file will be reached instead of PHP and MySQL. Especially, it’s supper easy to use, you just need to install and all is automatically. This is an effective tool for automatically cleaning your WordPress database – one of the efficient way to raise your site’s performance. When using this plugin for the first time or updating it, please make sure that your database is backed up first. 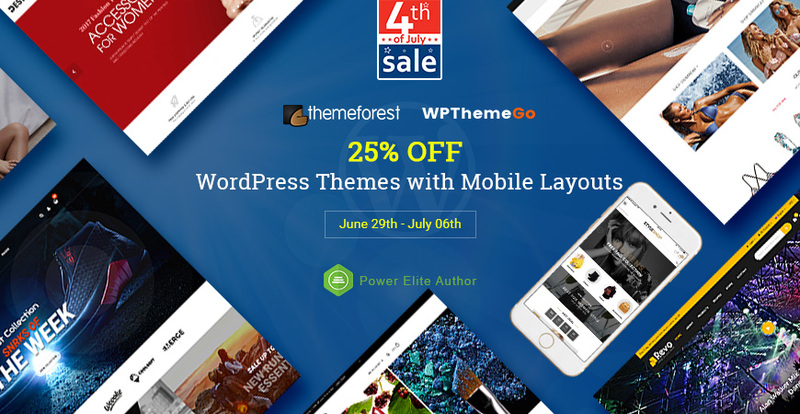 This plugin works by generating static HTML files from your dynamic WordPress site. After that, the webserver will serve that file instead of processing the PHP scripts. This is one of the most popular plugins used by countless web developers and web hosts. This W3 Total Cache improves the SEO and user experience of your site by increasing website performance and reducing download times thanks to CDN integration. If you want to resize, optimize and compress all your images, this incredibly powerful plugin will be the best choice for you. Worry about the image quality? No need at all! Although the file size decreases, the quality of all the images remains. Just like its name, this BJ Lazy Load makes your site load faster and saves bandwidth by using the lazy load mode for post images, post thumbnails, gravatar images and content iframes. This is a plugin that can help you to measuring the impact of using plugins on your site’s load time. 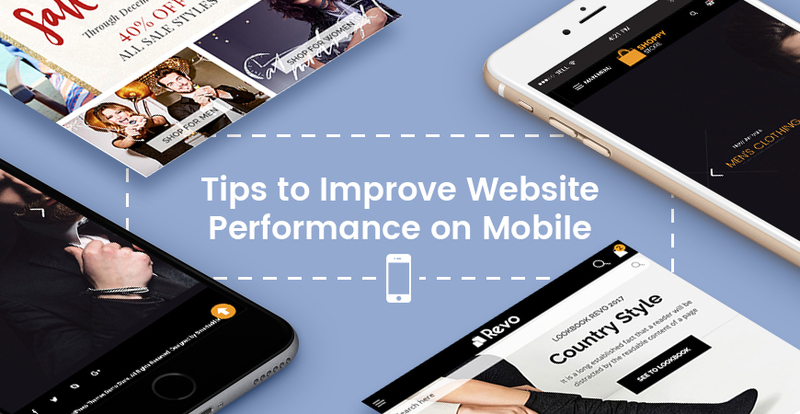 Thanks to this, you can narrow down the one that slow down your site. 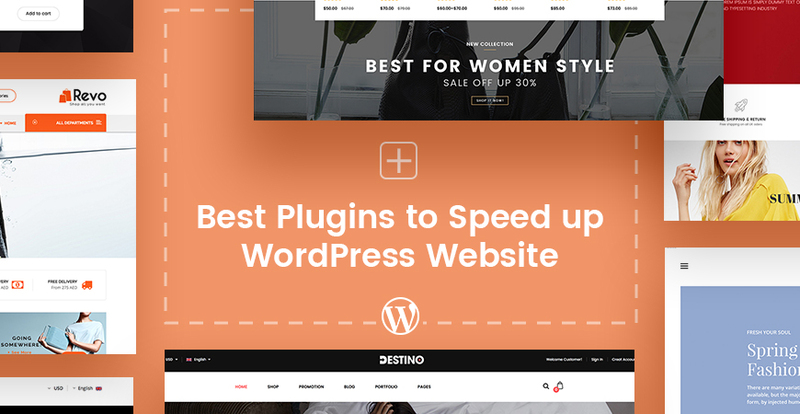 In summary, there are many plugins that can help you to dramatically improve your WordPress site’s performance. However, it’s your choice. Based on your site and expectation, let’s choose the best suitable one for you. After that, you can use the check tools to see the efficiency.